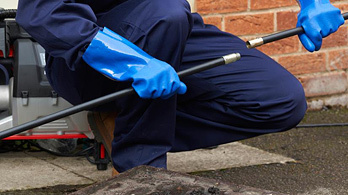 Caledonian Maintenance Services is a long-established and professional company specialising in cleaning and maintenance services in Scotland. 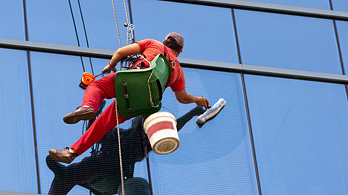 Our services include commercial window cleaning, office cleaning, common stair cleaning, and grounds maintenance services. 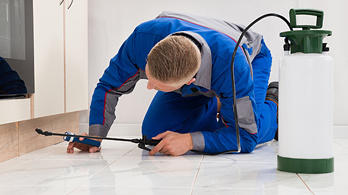 In addition to our standard services, we also offer specialised cleaning, such as drainage and pest control. 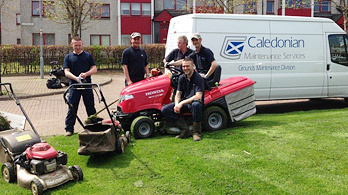 Caledonian Maintenance Services’ operatives are all fully trained, immaculately turned out in the company uniform, and proudly wearing their official identification badge. Furthermore, the quality of service which Caledonian delivers in Glasgow, Edinburgh and throughout Scotland ensures the company enjoys the trust of a large number of regular clients. The Gleneagles Hotel has been a regular customer for the past 24 years, and is just one of a stable of prestige hotels which rely on Caledonian for their cleaning and maintenance services, and most notably our window cleaning services. The company also lists many universities, local authorities and housing associations among its long-standing customers for window cleaning, office cleaning, common stair cleaning and ad-hoc specialist cleaning, as well as a range of grounds maintenance services. 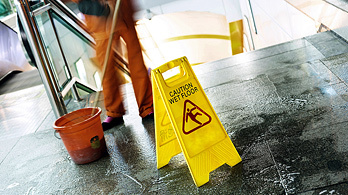 At the other end of the scale are offices, small businesses and individual clients who rely on Caledonian Maintenance Services to have their offices, common stairs or windows cleaned on a daily or weekly basis, or their carparks and outside areas kept in immaculate condition.